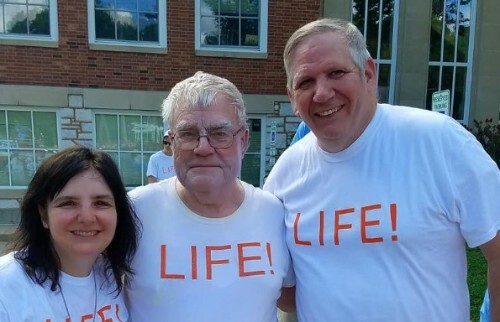 This is a picture of me with my husband and one of my best supporters getting ready to march with the Defenders of the Unborn at the beginning of the Webster Groves 4th of July Parade. As you can tell, it was a very hot day! You would think that after being in dozens of parades for dozens of years, I would enjoy an opportunity to sit this one out, enjoy the air conditioning and relax. That’s what I was planning to do until someone asked me to lend my support to the life float in the Webster Groves Parade. 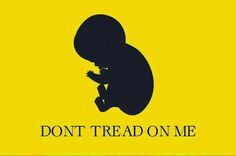 Who wouldn’t want to defend the unborn? We are winning this! It encouraged the spectators to see us come by serving as a conscience for the community. 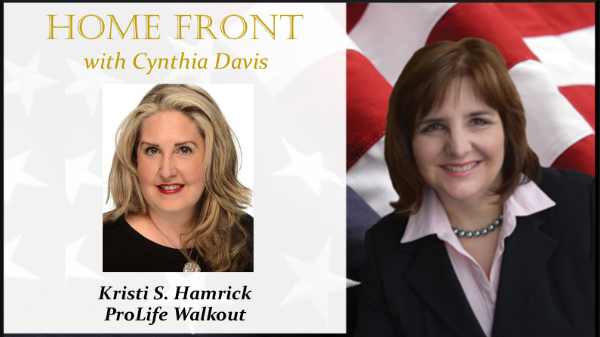 On our show today we talk with Kristi Hamrick about the Students for Life. We have many reasons to be optimistic! 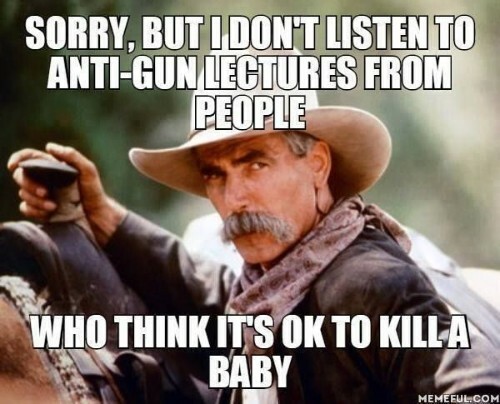 What are you doing to protect innocent human life?